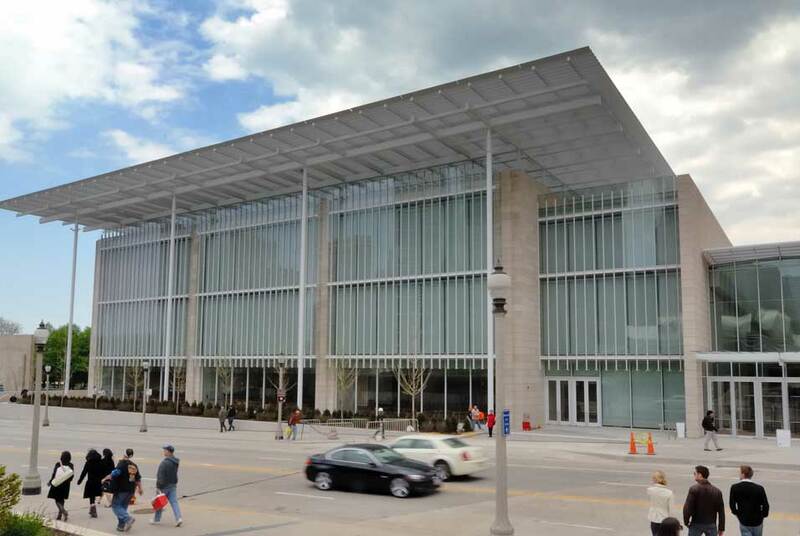 CHICAGO, IL.- The Art Institute of Chicago announced that the Modern Wing , the museum’s 264,000-square-foot addition that opened May 16, 2009, has been awarded LEED® (Leadership in Energy and Environmental Design) Silver certification by the U.S. Green Building Council and verified by the Green Building Certification Institute. LEED is the nation’s preeminent program for the design, construction, and operation of high performance green buildings. The certification recognizes the Art Institute’s commitment to sustainability and best practices in design and construction.